Home BOARD Lazio vs. Milan Preview + Livestreams!! Lazio vs. Milan Preview + Livestreams!! It’s Coppa Italia semi-final rossoneri! This time our team will face Lazio, the hosts are having hard times as they were eliminated in Europa League by Sevilla, also in Serie A they lost against Genoa in their last match, thus complicating the fight for Champions Legue spot. 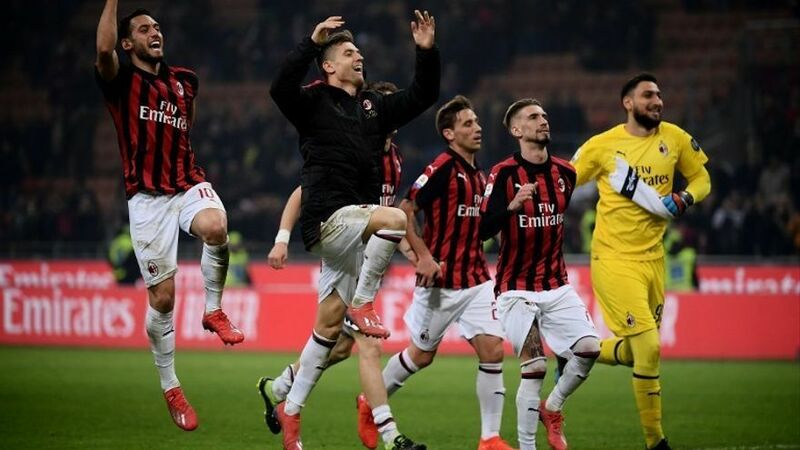 In the last edition of Coppa Italia, Milan eliminated Lazio in penalties achieving the finals of the tournament. However, Milan arrives to the match after eliminating Sampdoria (2-0) and Napoli (2-0). Lazio has eliminated Novara (4-1) and Inter (5-4 penalties). The last match in Serie A between them ended 1-1 at the Olimpico. The Rossoneri have suffered only 5 goals in the last 13 games and Piątek scored 7 goals in the last 6 matches, scoring a goal every 55 minutes. Furthermore Milan will not change their usual lineup, but this time Rodriguez seems to take some rest and Gattuso will give playing time to Laxalt. Also, Çalhanoglu seems to rest too, he was called up but there is the possibility that he will not take part of the match because of his newborn child (Congratulations Hakan!) and it will be time for Borini who trained in Hakan’s position this weekend. Suso and Calabria will play from the first minute and the midfielders (Kessié, Bakayoko, Paquetà) will be confirmed as well as the defenders Musacchio and Romagnoli. 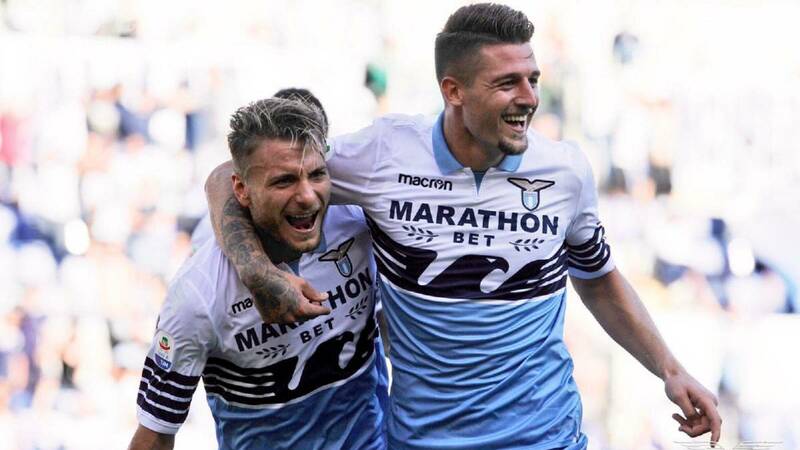 Lazio is not an easy rival, they have players like their goalscorer Ciro Immobile and the midfielder Milinkovic-Savic, also Luis Alberto has speed and technique that can cause damage to any defense. We will need to stay focused on the defensive phase and attack on the right moment. Finally, as Gattuso said it’s an important game for us, we will need focus and determination to win this game. Milan needs to play as the way they have been doing in the last matches if we want to take a positive result in this first leg of Coppa Italia semi-finals. We must respect our opponents, stay humble and being concentrated, it’s not gonna be an easy game even if our opponents are in trouble. Previous articleIs Milan ready for Champions League Football!? Next articleThe Patrick Cutrone situation!